Various official agencies and special interest groups monitor the quality of medical care in the United States. 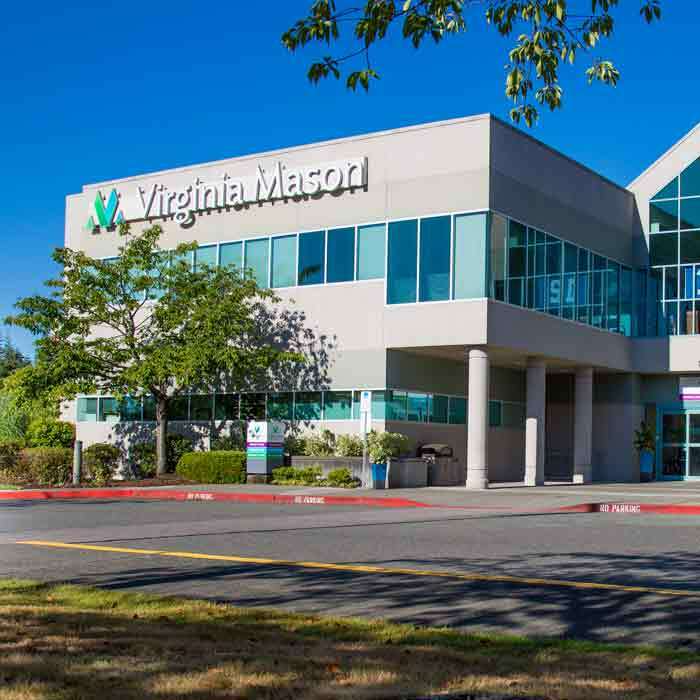 Below is a selection of reputable agencies that can provide you with independent data evaluating Virginia Mason and other hospitals. Hospital Compare was created through the efforts of the Centers for Medicare & Medicaid Services (CMS), an agency of the U.S. Department of Health and Human Services (DHHS), along with the Hospital Quality Alliance (HQA). The HQA is a public-private collaboration established to promote reporting on hospital quality of care. 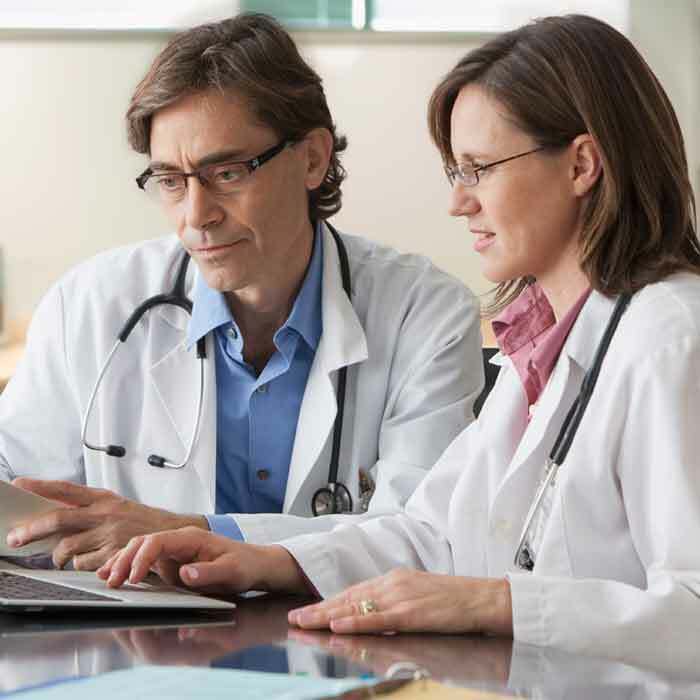 The Clinical Outcomes Assessment Program (COAP) provides Washington state hospital outcomes data for percutaneous coronary intervention (PCI) and coronary bypass graft surgery (CABG). The COAP initiative works with hospitals to promote transparency and to improve quality of care and accountability in the health-care industry. 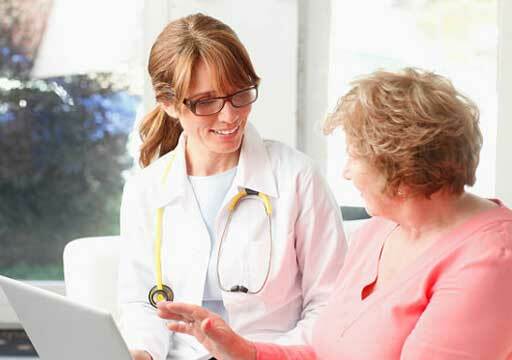 Consumer Reports is now rating hospitals on measures including overall patient satisfaction, attentiveness of hospital staff, effectiveness of communication and more. Healthgrades is one of the nation's leading health care ratings organizations, providing ratings and profiles of hospitals, nursing homes and physicians to consumers, corporations, health plans and hospitals. 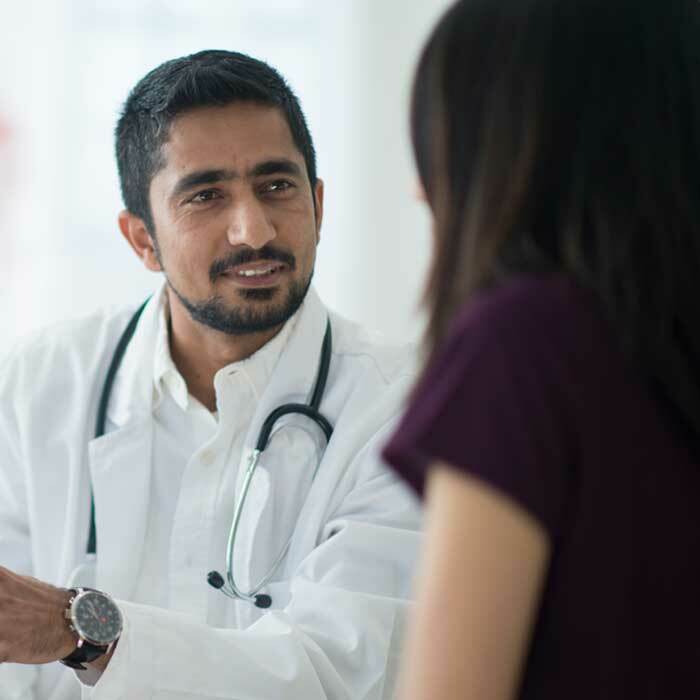 An independent, not-for-profit organization, The Joint Commission accredits and certifies nearly 15,000 health care organizations and programs in the United States. Joint Commission accreditation and certification is recognized nationwide as a symbol of quality. The Leapfrog Group, launched in 2000, is a coalition of large organizations that buy health care services for their employees who are working to initiate breakthrough improvements in health care safety, quality and affordability. This chart on the Leapfrog Group's Web site demonstrates Virginia Mason's position as a regional leader in pursuing the highest quality and safest care for our patients. 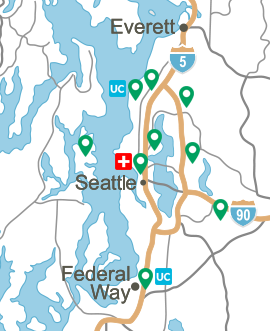 TheWashington Health Alliance is a regional partnership involving employers, physicians, hospitals, patients, health plans, and others working together to improve quality and efficiency while reducing the rate of health care cost increases across King, Kitsap, Pierce, Snohomish and Thurston Counties. Washington Health Alliance releases its "community checkup" comparing the quality of care provided by local ambulatory care clinics. The report measures processes of care provided to patients with diabetes, heart disease, back pain and depression. The measures also cover aspects of prevention, pediatric care and the use of pharmaceuticals.